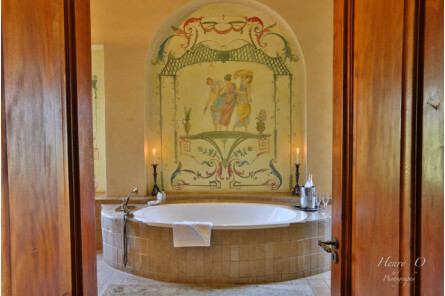 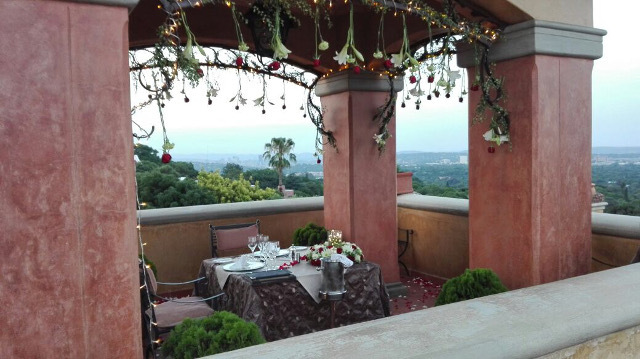 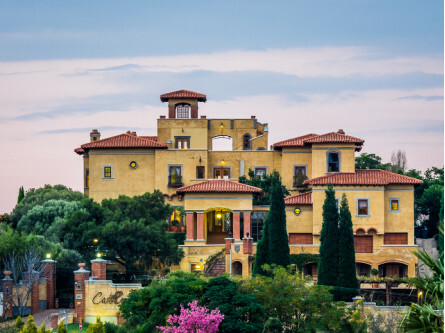 If you're looking for an evening of rejuvenation, look no further than a night at Castello Di Monte. 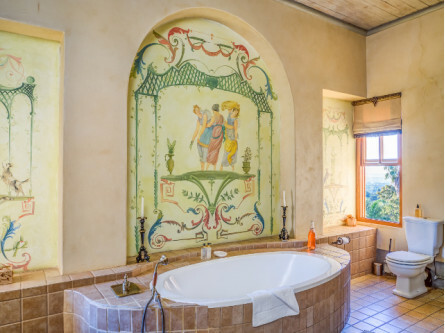 Set amidst lavender bushes and mature olive trees in carefully landscaped gardens, the fabulous Tuscan-style guest house exudes opulence and charm with its elegant art and dramatic stairways. 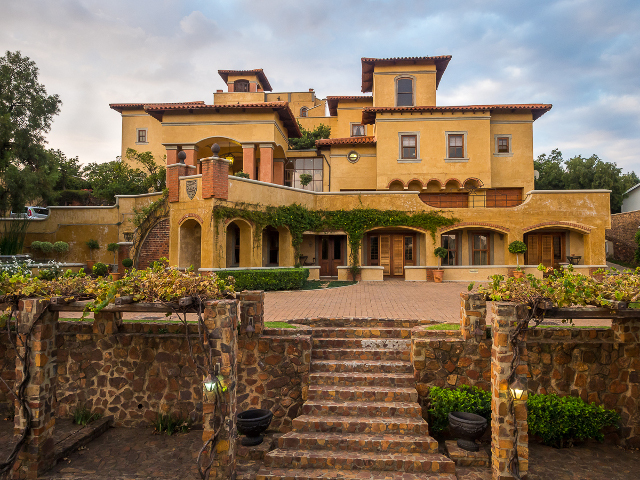 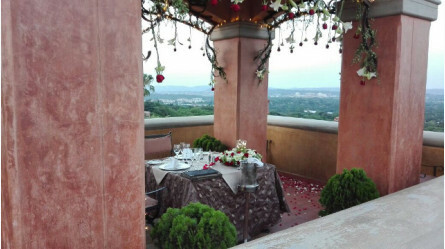 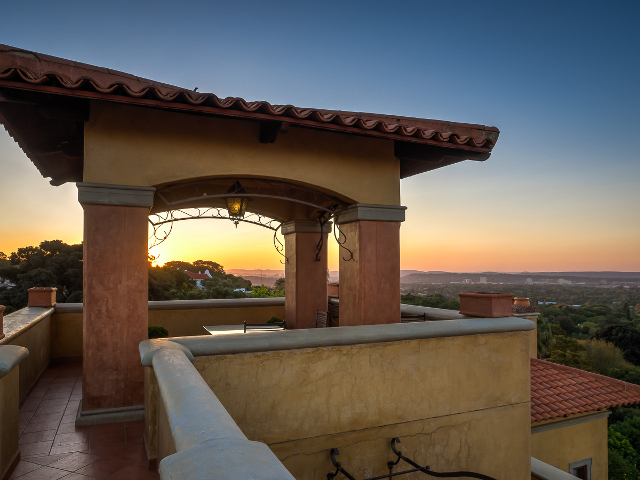 If you don't have time for a trip to Italy, escape to this spectacular piece of paradise in the tranquil surroundings of Waterkloof Ridge, Pretoria. The Rejuvenation Package starts with a one-hour back, neck and shoulder massage as well as an Indian head massage in the comfort of your room - the Presidential Suite. 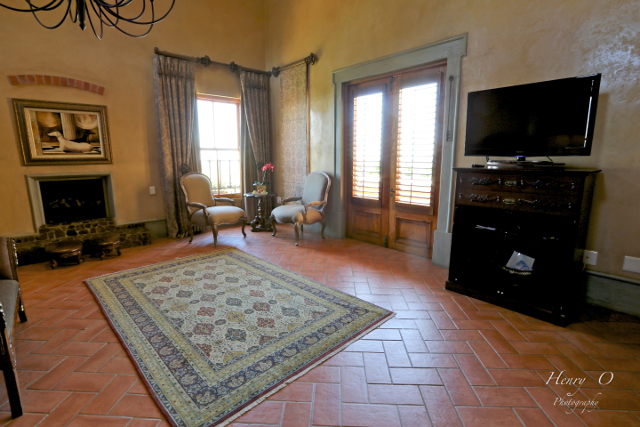 Freshen up in the separate shower room or bathroom, dress up in a double-volume walk-in closet, and relax in front of the fireplace. Your night of rejuvenation includes a delectable three-course private dinner, served on the estate's panoramic deck if the weather permits. 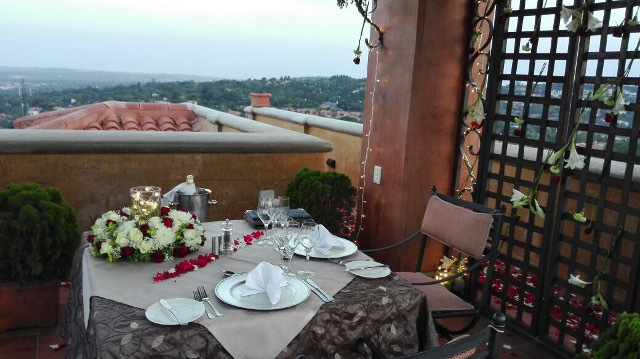 From here you can enjoy scenic views of the city lights. 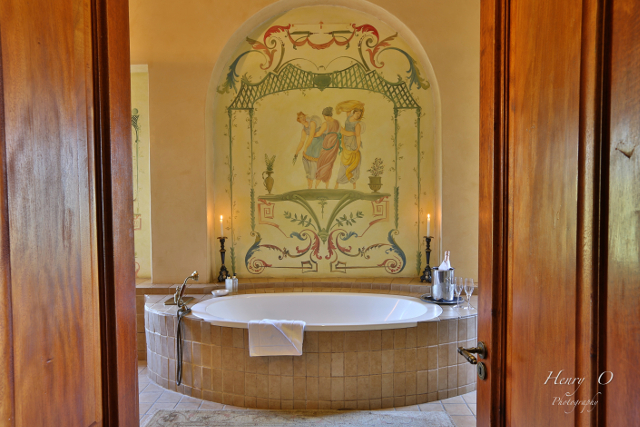 Back in the presidential suite, you will be treated to a romantic turn-down service, featuring rose petals, sparkling wine and a lovely gift. 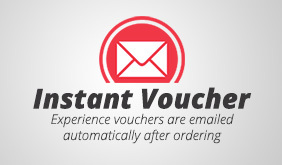 The Rejuvenation Package will leave you feeling relaxed and pampered. 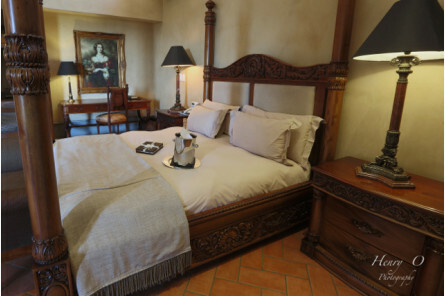 You be treated to a delicious breakfast before departing. 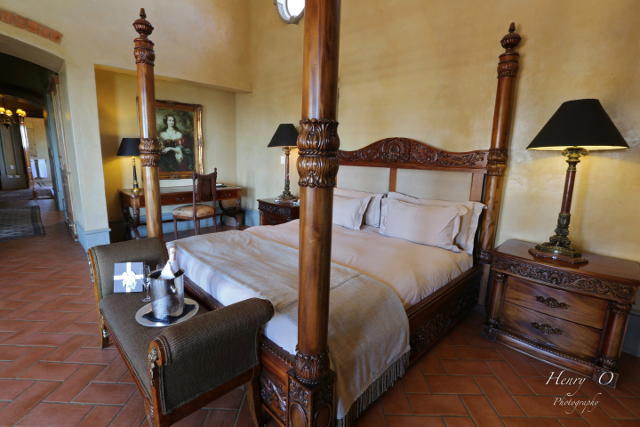 Book your Rejuvenation Package today to enjoy a night off like no other. 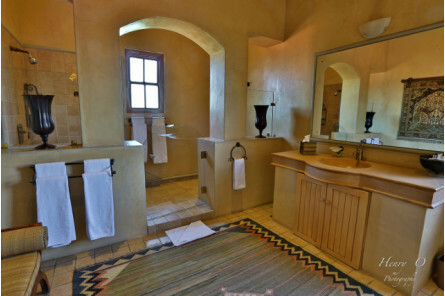 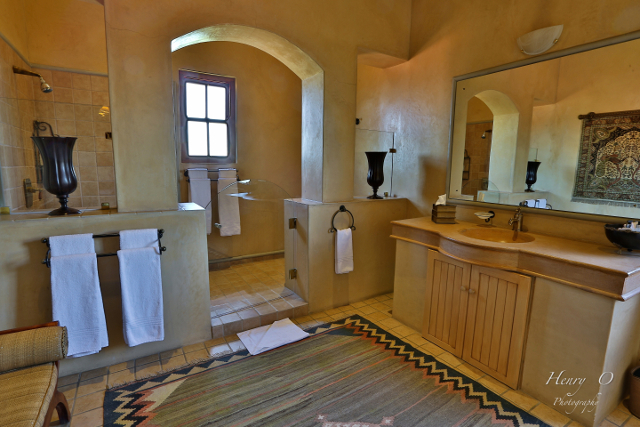 Castello Di Monte is a 5 star guest house.